Halo Screen Protectors offer the highest quality and highest rated screen protectors available on the market today. Halo Screen Protectors consist of multi-layer Grade A Japanese Film which insures optimum protection and leaves your screen protected for a lifetime. Screen protectors are designed to offer zero to minimal bubbles during application, easy to install, and are reusable. Halo Screen Protectors come in a 3 pack to ensure you always have a spare just in case. Halo Screen Protectors offers the highest quality and highest rated screen protectors available on the market today. Halo Screen Protectors consist of multi-layer Grade A Japanese Film which insures optimum protection and leaves your screen protected for a lifetime. Screen protectors are designed to offer zero to minimal bubbles during application, easy to install, and are reusable. 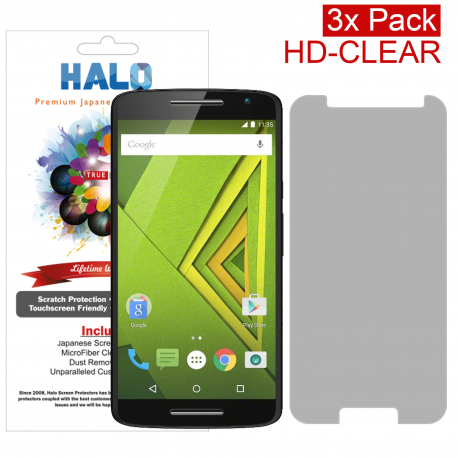 Halo Screen Protectors come in a 3 pack to ensure you always have a spare just in case. Perfectly cut to cover your exact device model. Each screen protector is comprised of Multiple layers. This ensures optimal protection in case of sudden impact to your screen. 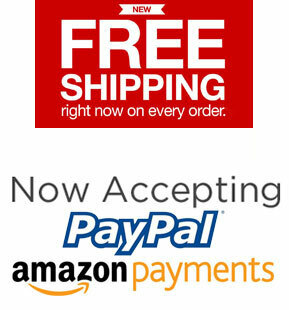 © Halo Premium Electronic Accessories All Rights Reserved.